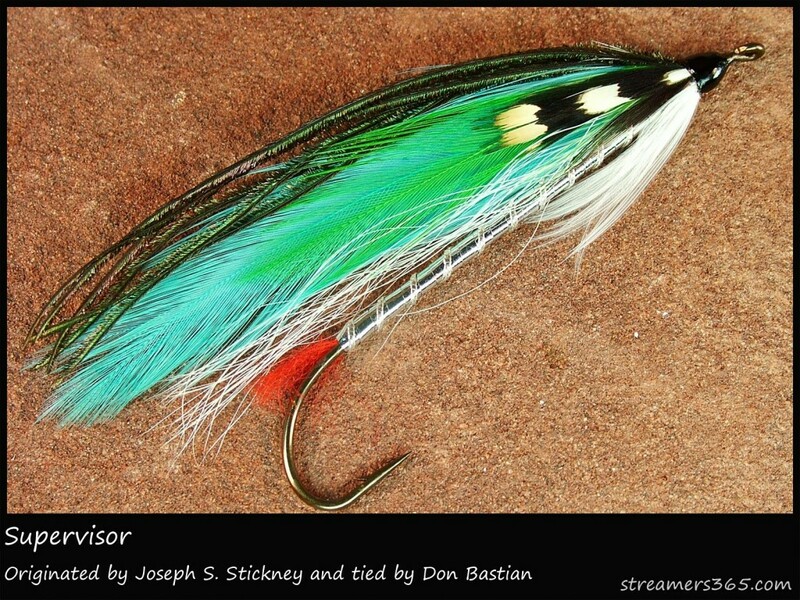 This entry was posted in A) - MyFlies.com, Fly Tying DVD's, Streamers and Bucktails, Traditional Streamers and Bucktails and tagged Don Bastian DVD, Don Bastian Fly Tying, Joseph Stickney, Supervisor, Traditional Streamers and Bucktails. Don this is a supreme fly, LOVE IT!!! Thank you Kelly, I am always appreciative of your comments! Thanks for your devotion to my blog.